An essential element of radio technology and propagation is how to use radio technology and knowledge of radio propagation to design a network that meets the needs of customers. 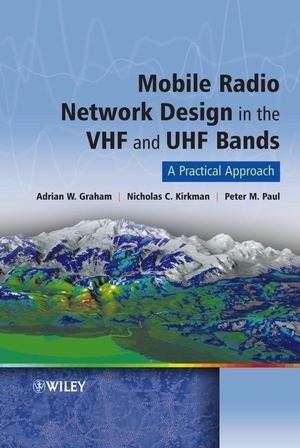 Mobile Radio Network Design in the VHF and UHF Bands provides the technical and fundamental knowledge required for advanced mobile radio network design to achieve this in terms that the engineer will understand, and augments this with essential information gleaned from the authors' extensive experience in mobile radio network design. 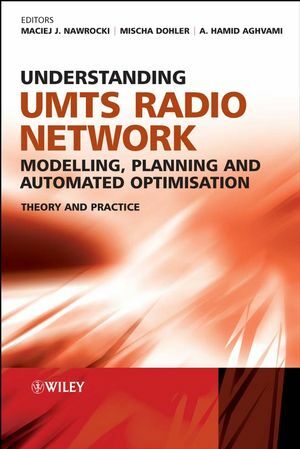 In this book you will find out how some of the most highly-regarded radio network designers around go about designing radio networks that actually meet the needs of the network subscriber and of the network operator. 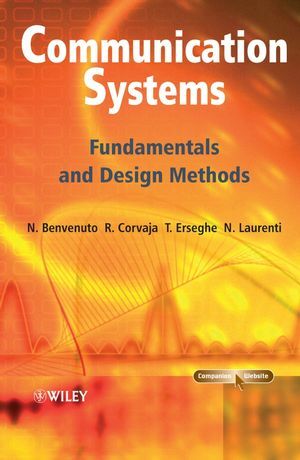 It describes a well-proven framework that meets the essential need of ensuring that each step of the design project is carried out against known, unique and unambiguous requirements, and that these requirements have been extensively validated against the original requirements. Adrian William Graham is Consultant and Director of Business Development at ATDI Ltd. Previous positions include employment at Marconi Underwater Systems Limited as a test engineer, at the MOD as an analyst and at MEL Communications as a business development manager. Adrian has made presentations at many international symposia, on subjects as diverse as electronic warfare, military communications, spectrum management and the design of TETRA radio systems. He has led several major consultancy projects covering design of TETRA, microwave, paging and BFWA networks, and other specialist areas such as international coordination, spectrum management and direction finding ranges. Additionally, Adrian has led the activity to design training courses for the UK military and other Government Agencies covering communications and communications electronic warfare, and for police, customs and commercial customers in subjects such as TETRA network validation and verification, radio planning fundamentals and other key engineering tasks. Nick Kirkman, Consultant, ATDI Ltd., UK. Peter Paul, Consultant, ATDI Ltd., UK. 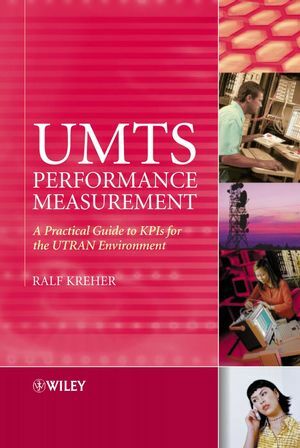 Radio Spectrum Management Visit the author's website to download the free calculators and radio planning tools that accompany this book.